The following is extracted from page 21 of the book. 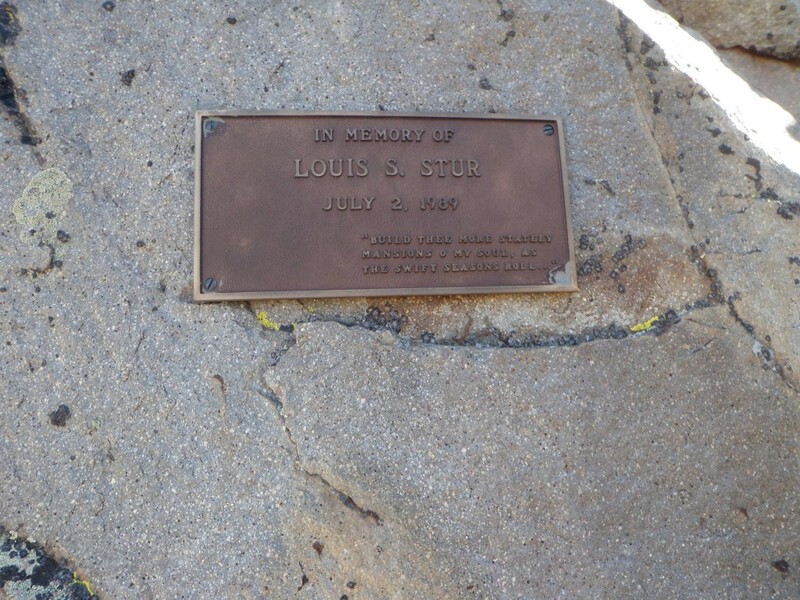 In 1951, Louis Stur came to Sun Valley to act as a ski instructor. The Hungarian immigrant was destined to become the most prolific climber among the European guides who worked at Sun Valley. Stur, occasionally with Fred Beckey and often with Jerry Fuller, raised the standards of Idaho mountaineering as he explored every nook and comer of the Sawtooths and established classic routes on many of the peaks. Stur specialized in climbing Warbonnet Peak and Mount Heybum, both of which he ringed with routes. Stur and his companions tended to find lines of attack that others had missed. 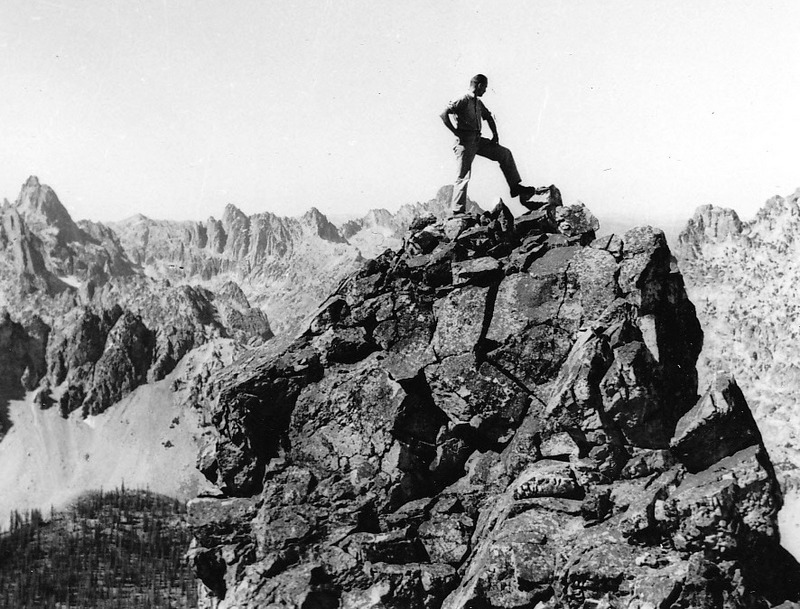 He pioneered three routes on Warbonnet: the south face in 1957 with Ring, Bennet and Franke; the west ridge in 1958 with Jerry Fuller; and the east face in 1960. 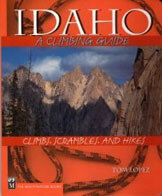 He also established the west face route on Mount Heyburn in 1958. 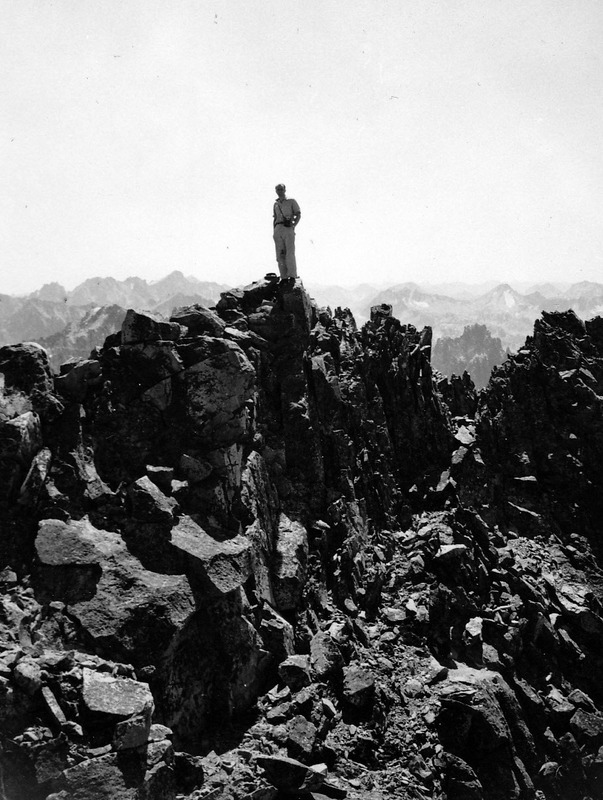 Mount Heyburn, a conglomeration of spectacular shattered towers, attracted climbers to its slopes at least as early as the 1920s, when the east summit was probably first climbed. 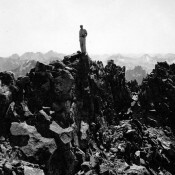 After making the first ascent of the slightly higher west peak, Robert Underhill described the peak’s granite as “some of the worst stuff I have ever seen.” Although many had tested the notoriously rotten granite, in 1958 none of the established routes were considered enjoyable and getting to the top was strictly a “because it was there” proposition. 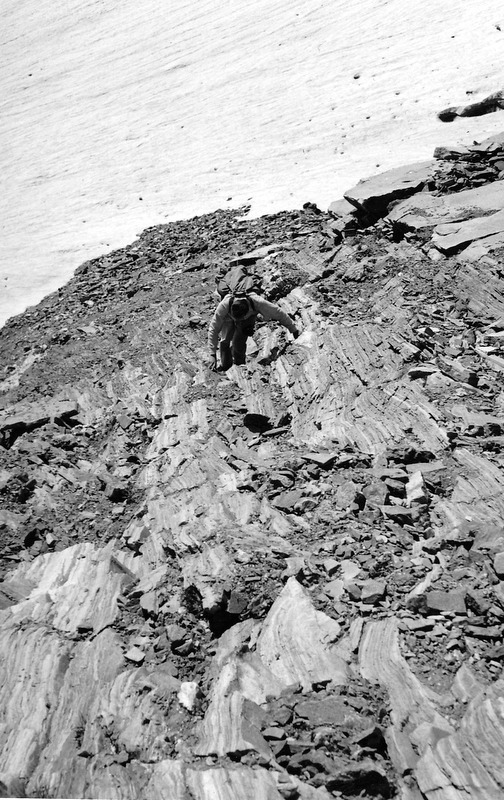 Stur, along with Jim Ball and Jerry Fuller, changed the mountain’s reputation when they climbed the obvious but untried chimney on the peak’s west face, which today is known as the Stur Chimney. 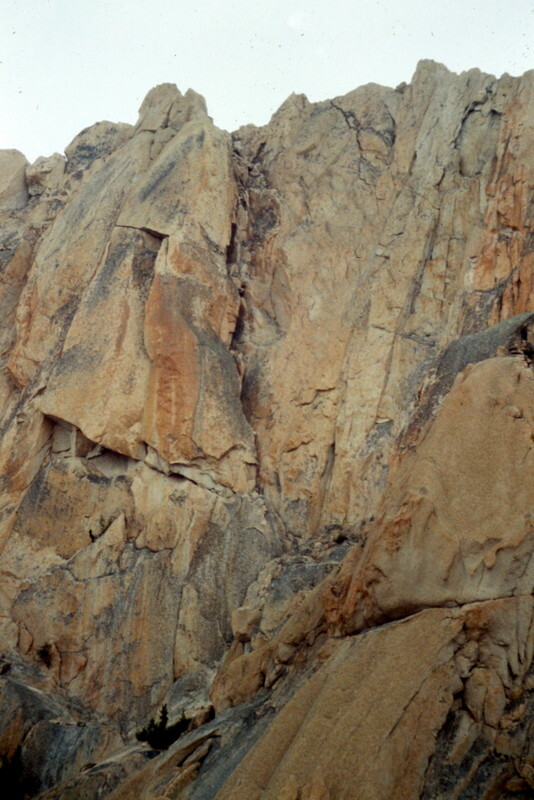 The route, of moderate difficulty, avoided the “ball-bearing” granite encountered on other Heybum routes by following a classic line grooved in solid granite for its entire distance.